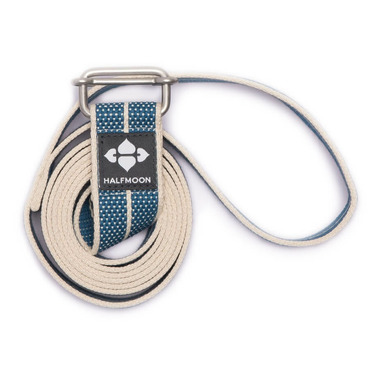 Do more with this strap. The fixed loop on one end is handy for so many poses. Deepen your leg stretches, correct your alignment, and extend your reach like never before. Fixed loop end – smart design! Product Care: Hand wash in cold water and hang to dry. The loop is super useful for poses and stretches. 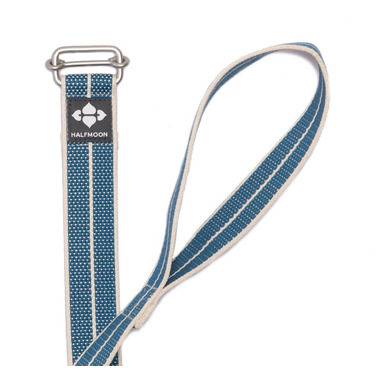 Strap is resistant an durable, love the fabric.